Modesto native Erik Buck Townsend founded Townsend Opera in 1983. A graduate of Modesto High School, he had a successful international career as an opera singer before returning to his hometown to follow his passion. 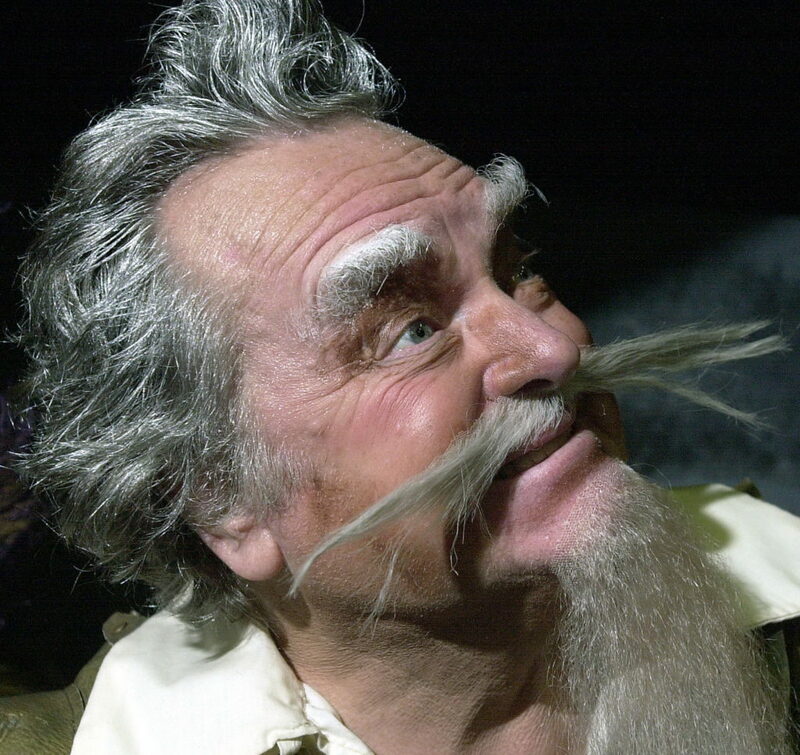 Buck worked tirelessly to lead the company for 25 years; directing, conducting or singing in performances, building sets, and organizing costumes. With the appointment of Roy Stevens as our new General & Artistic Director in October, 2018, partnering with Annalisa Winberg, Artistic Consultant, the Board of Directors is excited about the future of professional opera in the Central Valley of California. The Artistic Leadership Team will continue to produce traditional, popular main stage operas at the beautiful Gallo Center for the Arts, while also expanding upon Buck Townsend’s legacy of educational programs for serious, young classical vocal artists. Copyright © 2019 Opera Modesto, All Rights Reserved.